The main project for Readingdrive is to promote literacy through library creation and promoting a reading culture in elementary and secondary schools in Africa. Two projects are almost finished and we need support to complete the library set up in Ancilla Bali and St. Joseph in Mamfe. 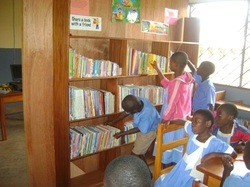 Projects for next include sending books and setting up three libraries in Cameroon and one in Nigeria. Join us on the fun ride and life changing experience and the children and schools we serve in Africa. Below are the projects that we have done so far. Ancilla is a co-educational Catholic Comprehensive school owned and run by the Handmaids of the Holy child Jesus, a religious congregation of women in Africa. 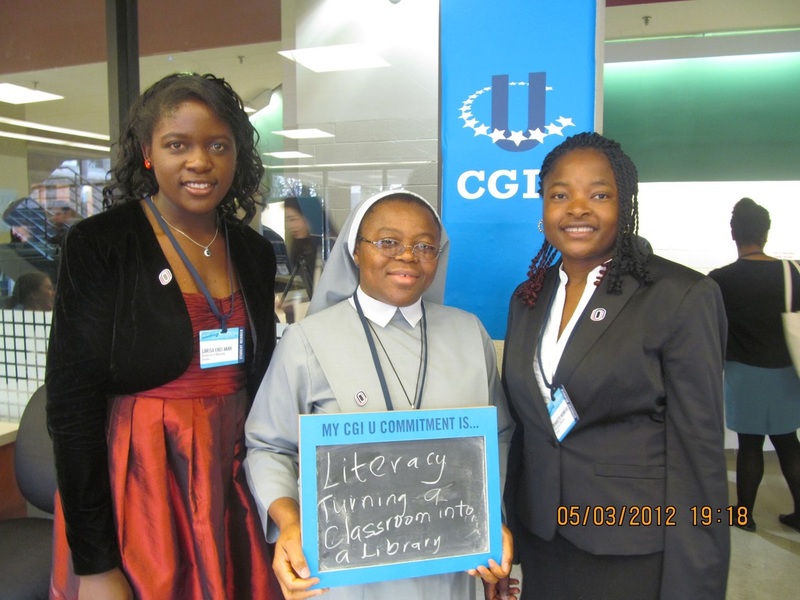 Readingdrive is supporting the work of the sisters to give the students a literacy based education. 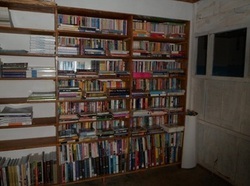 Readingdrive collect books, sort them, and partner with individuals and organizations to ship the books to Cameroon. We want to reach as many kids as we can. Our goal is to give each child in St. Joseph and Ancilla a book of their own, a book they can write their name on it and a book they can take home. We are partnering with Firstbook to provide the books. At St. Joseph we are working on turning an empty classroom into a working library. We hope to provide the students of St. Joseph access to books and the opportunity to check out books and read independently. Learn more ﻿here﻿.